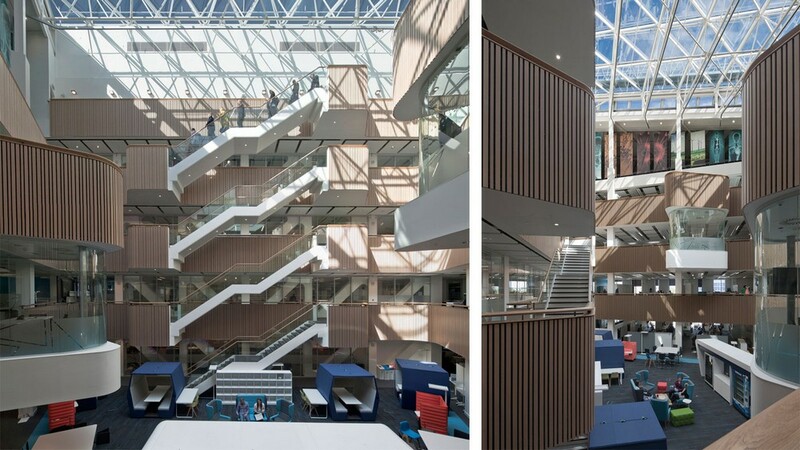 The aim was to create a striking new building which will accommodate state-of-the-art facilities and infrastructure ; a flexible, accessible and stimulating environment for collaboration and knowledge transfer between research groups and industry partners. 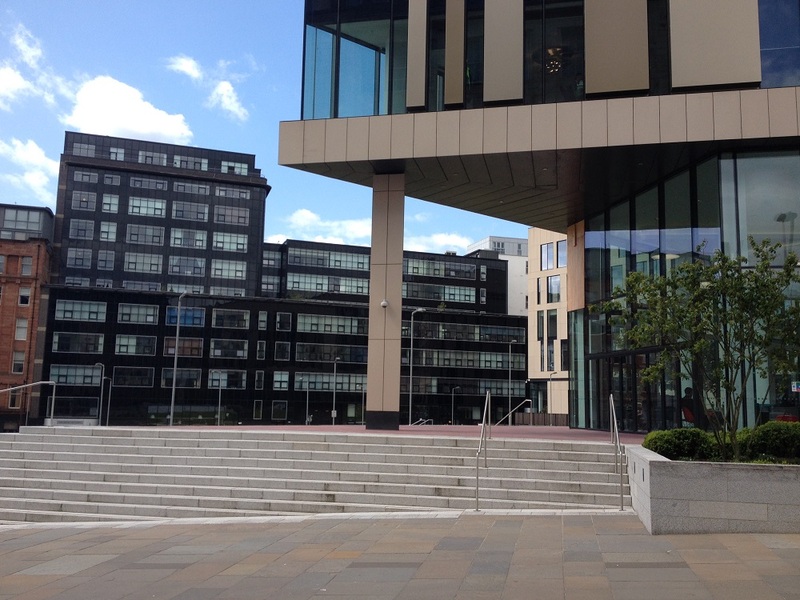 inovo provides 3,900 sqm of office space and is the first phase of development within Glasgow’s International Technology and Renewable Energy Zone (ITREZ) a new zone developed to bring business and academia together and place the city at the forefront of this industry. At 25,000 sqm, the building will have the equivalent floor space of almost 100 tennis courts and will house up to 1200 researchers from the University and its partners in both the public and private sectors. They will have access to outstanding research facilities and will work together to develop solutions to the challenges of the 21st Century including climate change, disease and the need for fresh drinking water across the globe. In addition a 5000 sqm Industry Engagement Building, which will be located adjacent to the University’s TIC and will accommodate around 500 occupants, has planning permission. 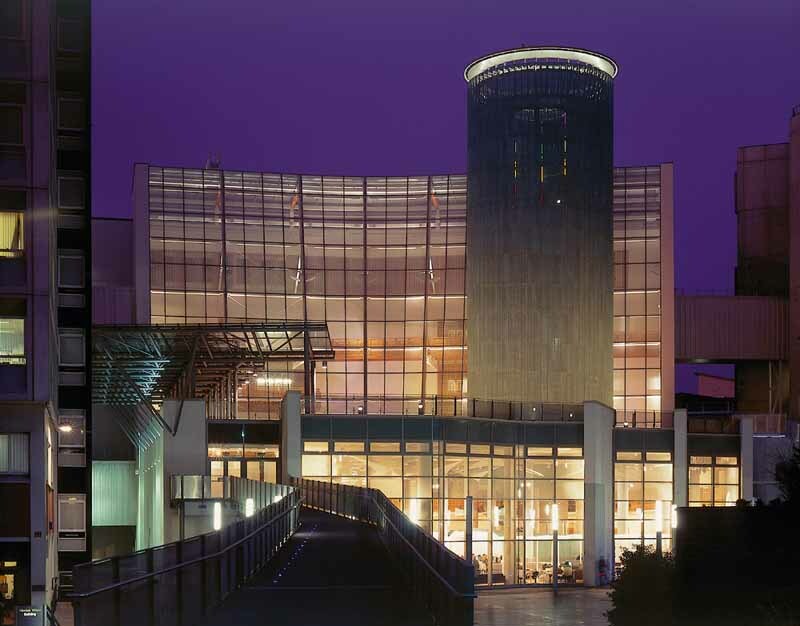 21 Feb 2012 – Work set to begin on state-of-the-art centre to create jobs and attract inward investment. 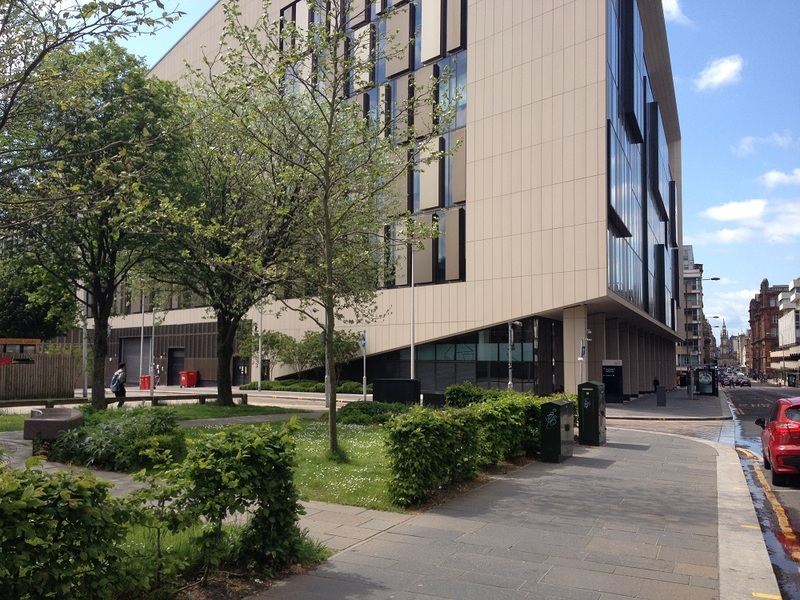 Plans to develop a world-class research and technology centre at the University of Strathclyde have been given the go-ahead by Glasgow city planners. 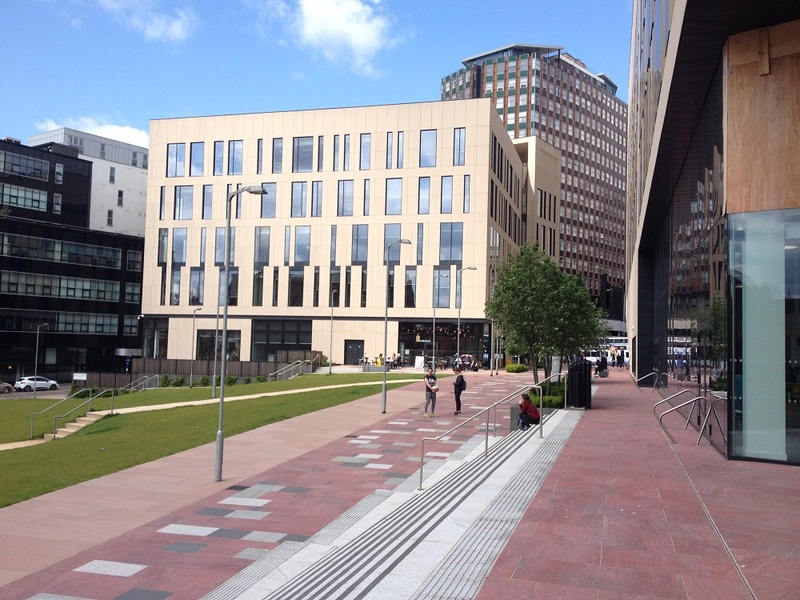 Professor Jim McDonald, Principal of the University of Strathclyde, said: “Today’s news marks an important milestone in a development which will reinforce our position as a leading international technological university, attract major inward investment to the city, create jobs and help businesses compete on the world stage. This will also enhance the educational experience and opportunities for our undergraduate and postgraduate students. “The University is dedicated to sharing knowledge and finding solutions to challenges that matter in areas of economic and societal importance – including health, energy, manufacturing and the economy. We are also committed to helping companies compete globally. Our approach is already revolutionising the way researchers in academia and industry collaborate and innovate together. “The Technology and Innovation Centre will be a tangible sign of that commitment, enabling our world-class researchers to work side-by-side with colleagues from business and industry. With our key TIC partners including SSE, ScottishPower and the Weir Group, and University-wide industry partners including Babcock, Rolls-Royce, EDF and Gamesa, the University of Strathclyde stands at the intersection of research, industry and academia. The contract to build the landmark building on George Street has now gone out to tender. 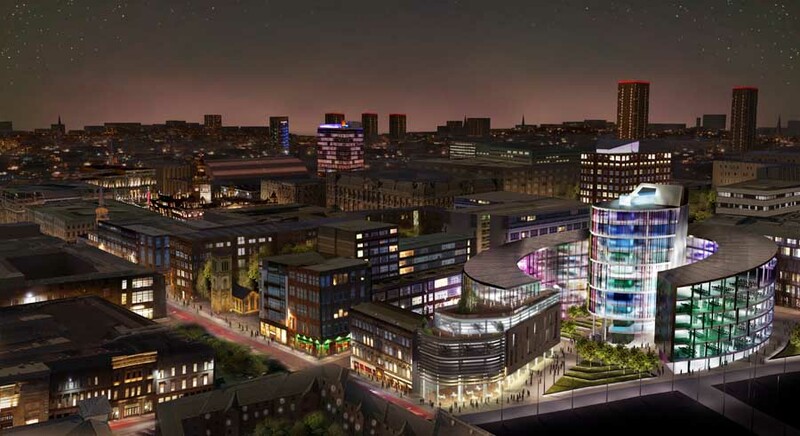 Advance work to prepare the Merchant City site will begin early next month. The centre will be the first of its kind in Europe and will become the cornerstone of the International Technology and Renewable Energy Zone (ITREZ) – Scotland’s hub for global green energy developments. The planning permission announcement comes just days after the UK Government revealed that the University of Strathclyde is to play a key role in a multi-million pound initiative to stimulate development and commercialisation of new offshore wind, tidal and wave power technologies. The Offshore Renewable Energy ‘Catapult’ Centre, announced at the University by the Rt Hon Vince Cable, Secretary of State for Business, Innovation and Skills, will see £50 million invested over the next five years. The Catapult will create a critical mass of activity and will link the University to a wide range of industrial partners and other research organisations to benefit the offshore renewable energy sector. 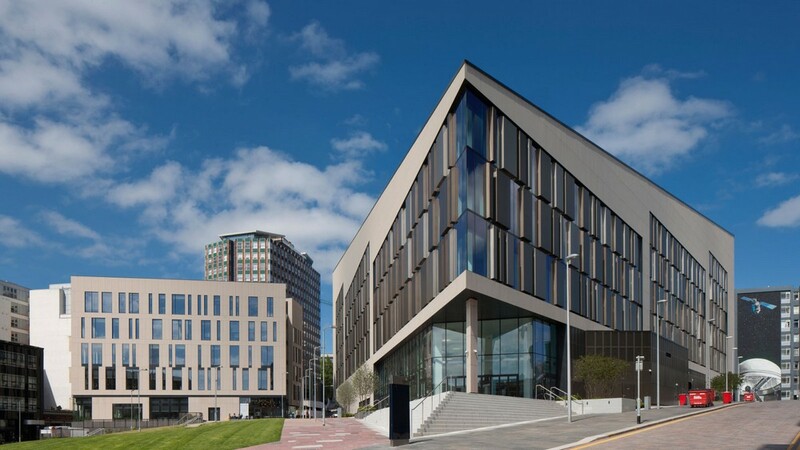 A world-leading research and technology centre that will transform the way universities, business and industry collaborate to bring global competitive advantage to Scotland, launched today (11 March) at the University of Strathclyde. 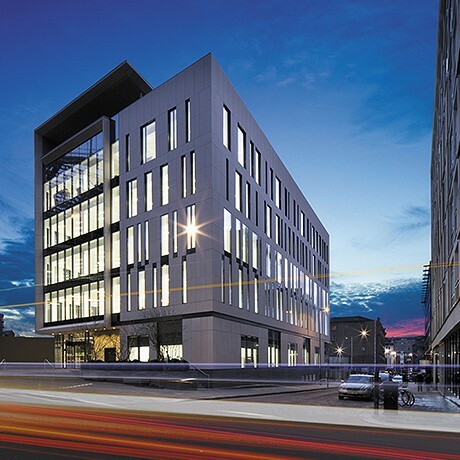 The Technology and Innovation Centre at Strathclyde (TIC) will bring together 850 academics, researchers and project managers from the University and its leading industrial partners to work side-by-side in a state of the art building in the heart of Glasgow. Together, they will find solutions to challenges in sectors central to economic regeneration in Scotland and further afield, including power and energy, photonics and sensors, advanced engineering, pharmaceutical manufacturing and bio-nano systems. Developed with industry, for industry, the Technology and Innovation Centre is already attracting interest from major international companies, and its first partners include Scottish and Southern Energy, ScottishPower and the Weir Group. 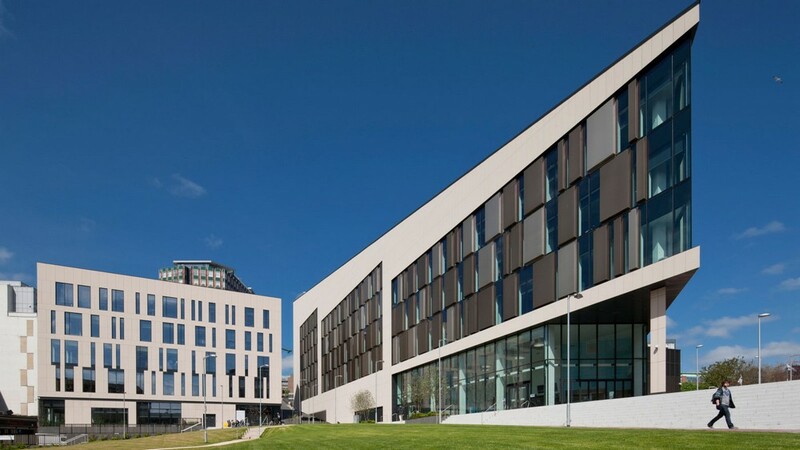 At £89 million, the project is the University’s single-biggest investment in research capacity and has attracted financial backing from Scottish Enterprise and the Scottish Funding Council. 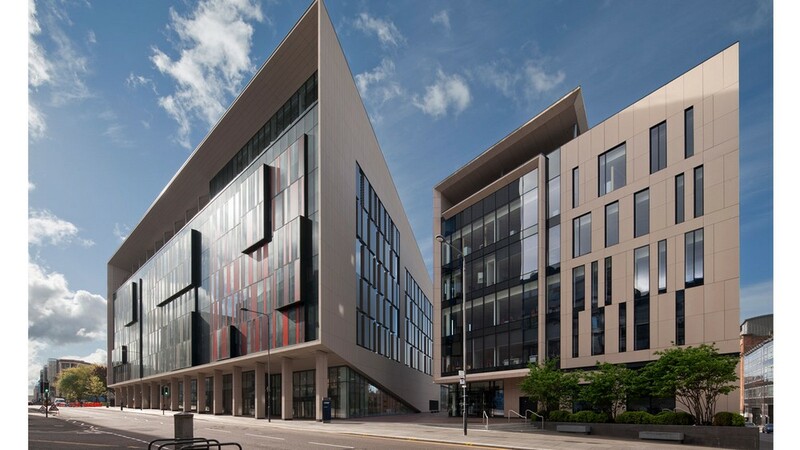 TIC will be based at the heart of the city and will become the cornerstone of Scottish Enterprise’s new International Technology and Renewable Energy Zone (ITREZ) – a global economic hub to bring innovative businesses to Glasgow to sit alongside the University. 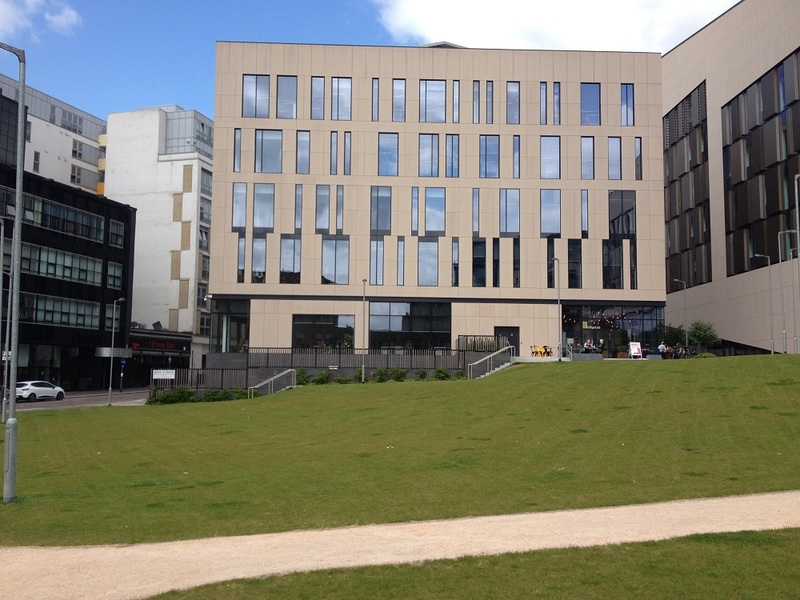 First Minister Alex Salmond said: “The University of Strathclyde’s Technology and Innovation Centre is transformational project for Glasgow, building on Scotland’s great tradition of innovating new technologies and developments in fields including energy and engineering while creating and supporting hundreds of jobs. Through this collaboration, the aim is to double the scale of research programme investment in Scotland in areas key to economic growth by up to £150 million in five years. “This pioneering £89m project will strengthen the University’s international reputation for research excellence by bringing together industry and academia to develop solutions to challenges in energy, renewable technologies, advanced engineering and pharmaceutical manufacturing. “Scotland is recognised internationally for its immense contribution to shaping the modern world through innovation and research and the Scottish Government works with universities, research institutes and industry to ensure the country continues to be a competitive hotbed of ideas. “And now, as an integral part of Scottish Enterprise’s new International Technology and Renewable Energy Zone (ITREZ) which aims to establish Glasgow as a premier location for inward investment into world-leading technology and renewables research and development, we have the potential to deliver huge economic and social benefits, not only in Scotland but internationally. “The TIC project proves again that our Universities, Scotland’s Funding Council and Scotland’s enterprise agencies and Scotland’s industry are key drivers of innovation and competiveness in our energy sector and R&D support in Scotland. “Today, I am delighted to be meeting the academics and industrialists who will drive this project forward – a project which was conceived by the Energy Advisory Board and which is being driven with the help of the University’s Principal Professor Jim McDonald. I applaud their ambitious approach to creating benefits for the economy and the city. Together, they will cement Glasgow’s reputation as a powerhouse for engineering, science and industry. 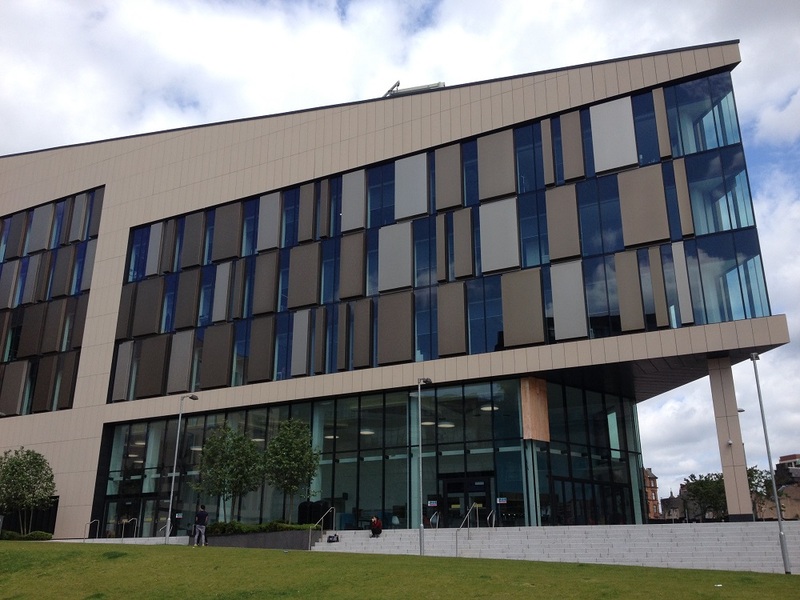 “This city and this country will engineer the technologies of the 21st century just as Glasgow once dominated marine engineering in the 19th century.” Professor Jim McDonald, Principal of the University of Strathclyde, said: “The Technology and Innovation Centre will help transform Glasgow and Scotland. By capitalising on our leading, industry-relevant research, TIC will attract millions of pounds of inward investment to the city, drive global businesses, create jobs, and support the development of our highly-qualified graduates and postgraduates. The University is in advanced discussions with a number of global companies and a large base of innovative small and medium businesses. Together, they aim to double the scale of research programme investment in Scotland in areas central to economic regeneration, including energy, advanced manufacturing and business, by up to £150 million over five years. TIC will enable industry to rapidly develop research and technology, and access world-renowned academic groups, facilities and graduates from the University. 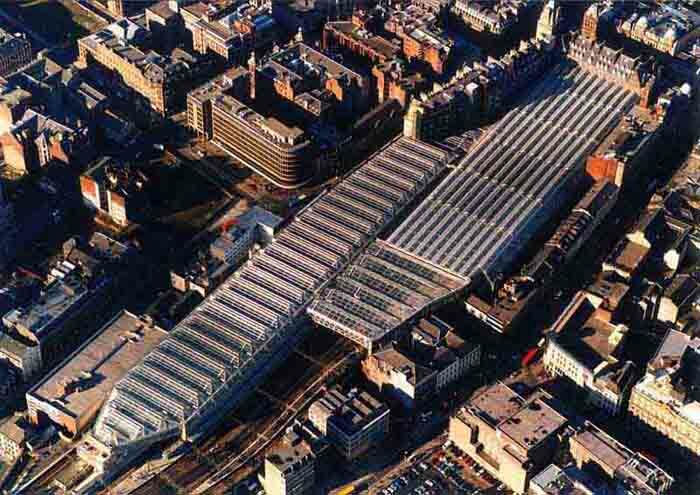 The Centre will also support Scotland’s new International Technology and Renewable Energy Zone in attracting inward and indigenous investment to the city to co-locate with TIC. ITREZ aims to establish Scotland as an internationally recognised location for research, development, design and engineering of offshore marine renewables and a range of associated enabling technologies and is expected to generate up to 700 new jobs and £100 million for the Scottish economy. 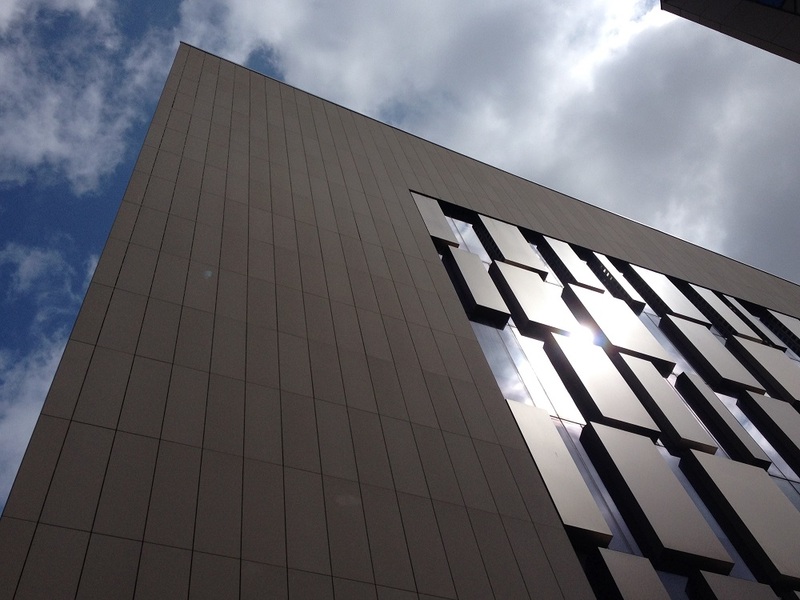 Design consultants have now been appointed and work on TIC’s high-spec building is expected to begin at the start of next year, with the official opening taking place in 2014. At 22,000 square metres, the landmark building will house specialist, shared and flexible laboratory facilities, enabling world-class researchers to respond to real problems in partnership with industry, government agencies and other organisations. 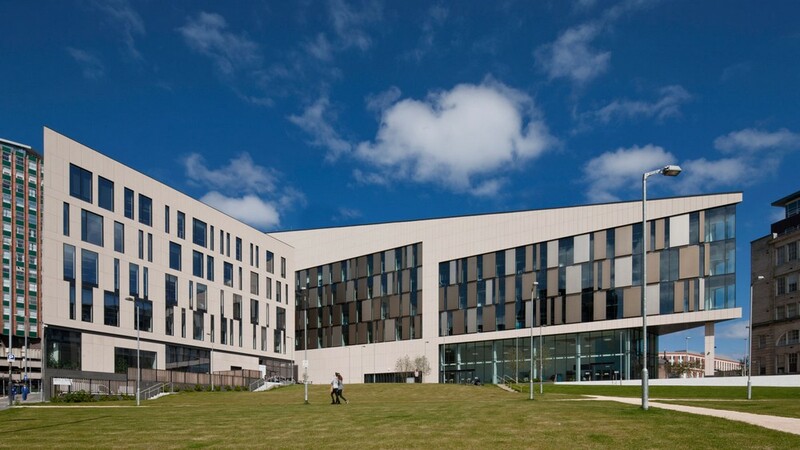 Scottish Enterprise Chief Executive, Lena Wilson, said: “Strathclyde’s Technology and Innovation Centre will be the cornerstone of Scotland’s International Technology and Renewable Energy Zone. Our vision for ITREZ is to provide a breeding ground for ambitious companies to harness cutting-edge research, access the best people and develop the products which will shape the renewable energy industry of tomorrow. “Glasgow has already claimed a place on the renewables map attracting energy heavyweights and pioneers in the offshore wind sector and we believe that by establishing this zone we will help reinforce Scotland’s position as a location of choice for the rapidly expanding renewables industry.” Mark Batho, Chief Executive of SFC said: “This is an inspiring project and I look forward to following the progress of the innovative ideas and products that will flow from the partnerships formed. Among TIC’s founding partners are Scottish and Southern Energy. Colin Hood, Chief Operating Officer, said: “As one of Scotland’s most important businesses, we value our long and successful partnership with the University of Strathclyde, and its world-class researchers. Together we can develop and bring in to being new technologies and services for our customers. Global engineering company the Weir Group PLC, will create a dedicated facility, the Weir Advanced Research Centre, within TIC’s building. The news marks the launch of a new approach to innovation for Weir and is expected to provide a pipeline of new product innovation and significant improvements in existing product performance. Weir will also create four PhD studentships per year, underscoring its commitment to education and advancing engineering skills in the UK. 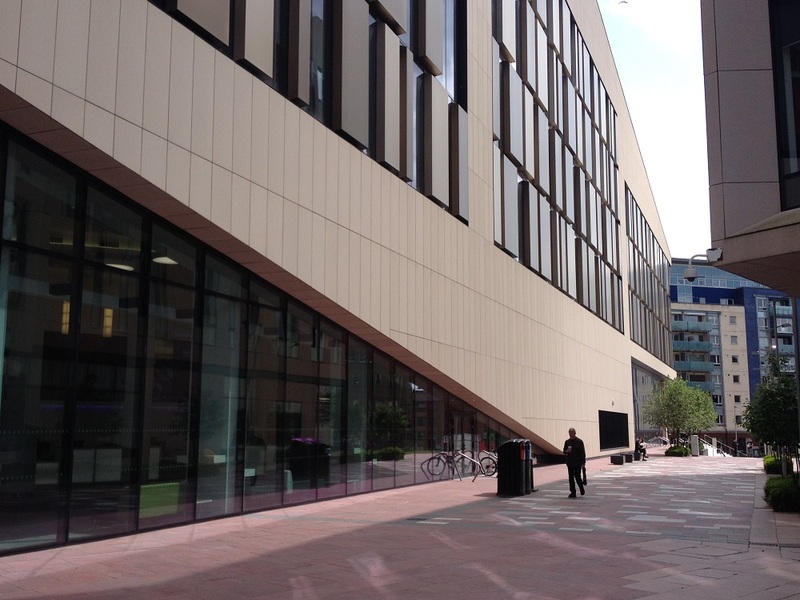 Keith Cochrane, Weir’s Chief Executive, said: “The University of Strathclyde is a leading technological university and Weir is delighted to be strengthening the long-standing partnership we have enjoyed with Strathclyde through the creation of the new centre. Keith Anderson, Chief Executive of ScottishPower Renewables, said: “The Technology and Innovation Centre is another world class addition to Glasgow’s booming renewable energy industry. Our parent company Iberdrola recently established its global headquarters for offshore wind power in the City, and other major renewable energy companies have since followed. The high standard of research and development that will be undertaken at TIC will only add to the City’s growing reputation as a leading renewable energy hub.